Ketchum has won the race to provide PR support to Rome's bid to host the 2024 Olympic and Paralympic Games. Ketchum was appointed after what the Rome 2024 Committee, the body handling the city’s attempt to host the games, has called an "international bid" - it involved five agencies. The Committee said the final comms team "is expected to directly involve international journalists and opinion leaders in the Olympic sphere". Ketchum has been hired to work on the bid until September 2017, when the winning city will be announced. 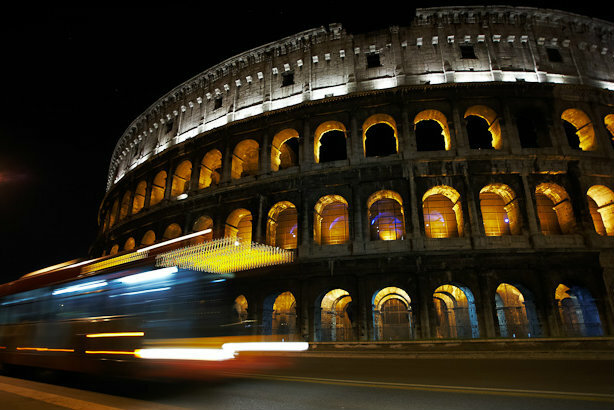 Rome is up against Los Angeles, Budapest and Paris to host the 2024 Games. David Gallagher, CEO of Ketchum Europe, said: "We will rally international support for Rome by demonstrating how this ancient global city will enrich the Games. By evidencing the meticulous planning behind their infrastructure business case, and by sharing the story of the city’s unmatched hospitality and magic, our global team will deliver a real-time integrated campaign." The committee said Ketchum is "widely-acknowledged for its substantial track record of sports and large-scale events comms". Ketchum Sports & Entertainment has worked on Olympic Games projects for more than 20 years, working with the International Olympic Committee, National Olympic Committees and Organizing Committees Olympic Games on every games since Barcelona in 1992.